1.// What will you wear? 2.// What will you drink? 3.// Who will be your date? Well in this post I got number one and two covered for you. I've been collecting some really yummy drink recipes to share for just this occasion. 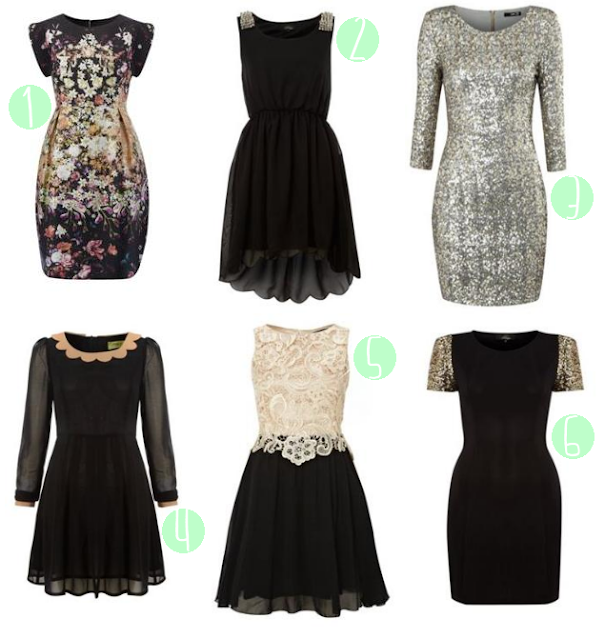 I also worked with House Of Fraser to pick out some gorgeous New Years Eve party dresses. I'm sorry to say your on your own when it comes to who will be the one you lay a smooch on at midnight. I've had the same date for the past seven years and it's been fantastic (more on that tomorrow!) but I'm probably not great in the match making department. New Years is the best time to break out your sequins, lace, and fancy cocktails. 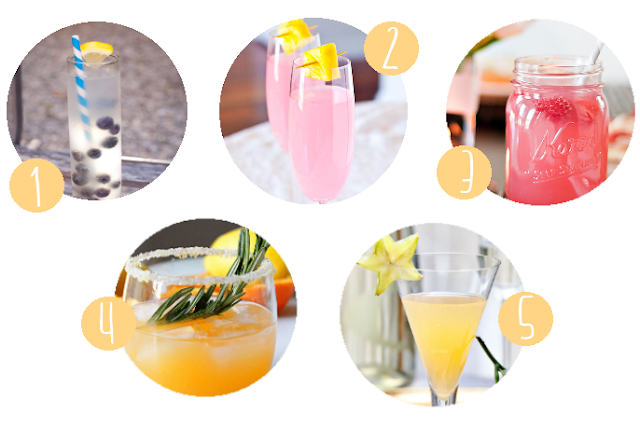 Here are a few flirty frocks and drink recipes that are sure to keep you rockin' into 2013! All of these gorgeous dresses and many more can be found over at House Of Fraser! One. // Two. // Three. // Four.// Five. // Six. Love the dresses... maybe I should of got one of THOSE instead of the dress I got (the dress I got didn't even come so looks like I'm going out in sweatpants because I have nothing to wear!! rant over) but super cute post love it! Hi there! 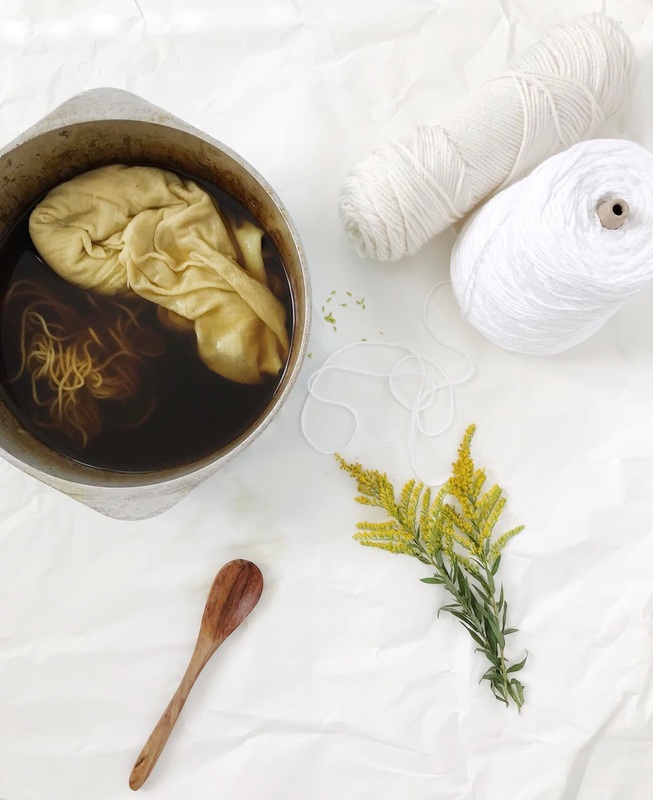 Here from the blog hop. New follower. You can find me at http://theresmagicoutthere.blogspot.com/ Happy Holidays! I'm obsessed with sequins these days. Dress number three is killer! Cute dresses! Thanks for hosting the blog hop and Happy New Year!! Hi! I am a new follower from the GFC Collective! I really like your blog! Thanks for hosting! I love dress 5! Too bad that I'll be celebrating the New Year home with just the girls in our pjs.